The premise for this article is a simple one: at a certain level, everyone you encounter is going to be fast. Having coached hundreds of people, this is something I see time and time again and it’s a topic those who pursue performance driving should take seriously. When being fast isn’t enough, these are the tips and trick you need to know. For the sake of this article, I'll assume the driver is beyond the club level and has entered the regional or national level competition. This is a driver who is capable of lapping a car within a half of a second for 20-30 laps in a row and understands concepts like weight transfer at high speeds. When you have a group of 100 drivers who can all lap within 1 second of each other, it’s reasonable to say your driving probably isn’t going to be the winning advantage. In a spread this tight, even 3/10ths of a second can be the difference between placing in the top third or the middle of the pack which makes equipment vital. 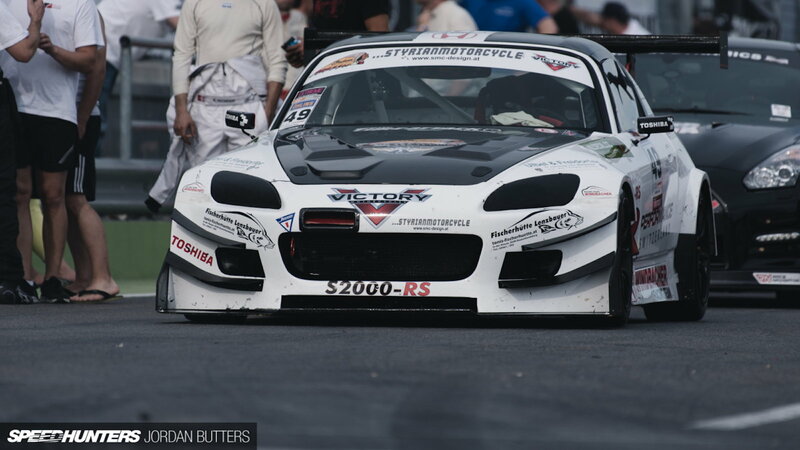 And, of all the equipment on your track car, the one that matters the most are your tires. 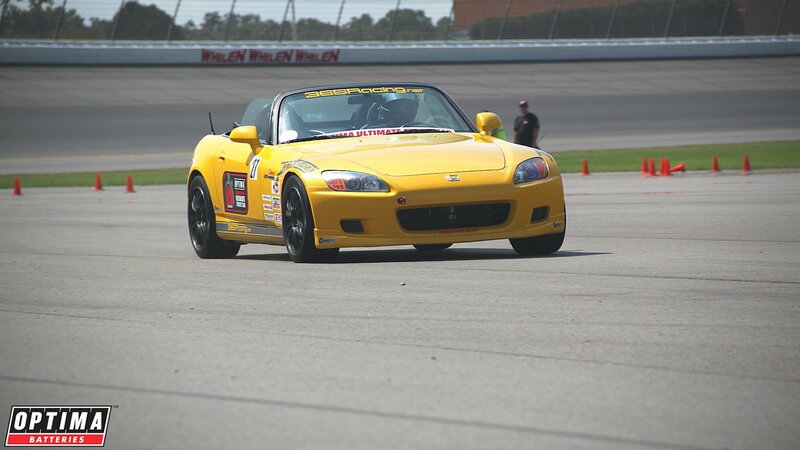 At serious levels of competition like the SCCA Nationals or Global Time Attack, your tires become critical. In many classes, this means knowing what tires to have as well as having the freshest rubber possible come race day, but that’s not all there is to it. One often overlooked fact is that all sets of tires are not made equal. Certain stock typically sits on the shelf longer even if it comes from a reliable source so asking for a fresh set—even if everyone is on the same compound—can be the determining factor. 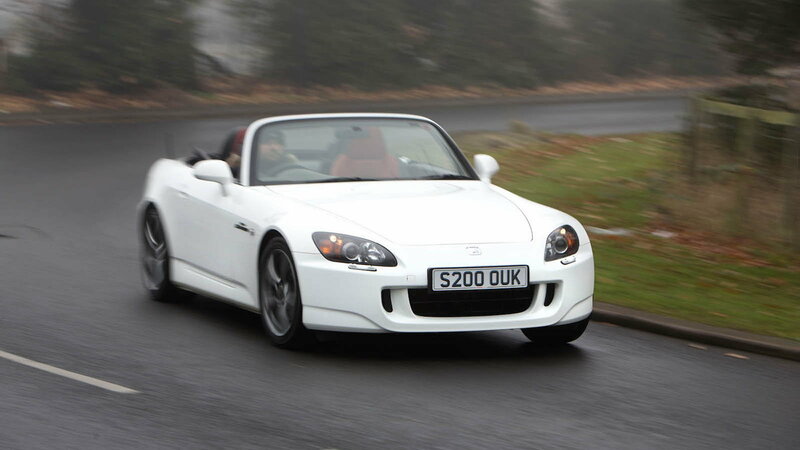 >>Join the conversation about the other driving skills that aid in speed right here in S2Ki.com. When everyone can drive the wheels off and everyone has fresh rubber, the next question becomes who can set their equipment up correctly. Getting sway bars, shocks and springs dialed in, as well as choosing the right brake pads begin to play a major role. Even having the wrong tire pressure when your competition is this good can ruin your results. Testing becomes one of the most essential aspects in any level of competition as this is often where minor tweaks to cross weight or spring rates will reveal themselves to be advantageous or a detriment to the stopwatch. Spending time in a spec class is great since it forces you to learn this side of the tuning equation. Someone who understands chassis setup is like having an ace up your sleeve—small adjustments to shocks can gain precious time as one example. As bizarre as this is going to sound, even when everyone is driving to the absolute limit there are still guys who can preserve the tires better than others. This is not to be confused with being fast, this is something else—traction management. 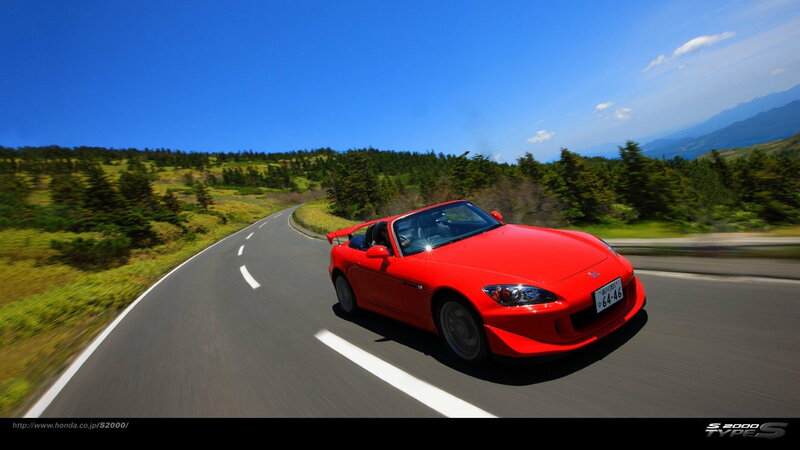 Among the highest of abilities, one can obtain in sports car driving is the means to manage traction while on the limit without overheating the tires. For sure a kind of witchcraft, being able to judge how much speed is enough to keep up without sacrificing your own lap times takes years of experience behind the wheel. Often times in racing we see this plan executed in the form of one racer stalking the other until a crucial point in which he attacks with the hope that his competitor has no option but to yield. Once he is around this “slower” car he can push and create a gap because he has managed the pace and saved his tires. This is where strategy comes in. It has been said that the greatest racing drivers in the world have the presence of mind to think about what is happening with the race while they are pushing the car to its maximum. Strategy is one of the hardest things to master in a race because it changes in real time at every single moment with zero warning. Everything was looking good to pit on lap 25? Not anymore, the safety car just came out—that changes fuel consumption and now it’s time to scrap all the maths you’ve just done and recalculate everything all over again. You can feel a part wearing down that might break, but you’re also 3 laps away from the finish line with a competitor that is gaining valuable time on you. Does it make more sense to let him pass and finish to get points or try to keep him behind you? Some drivers know the points standings while they are driving and can calculate all of this out—while they are out braking someone. Passing on the limit is ludicrously difficult and at times will leave you wondering what on earth you can do to get around the car in front of you. Sometimes the speed advantage simply isn’t there: the guy you’re racing is too talented, has too good of equipment and knows how to drive it all to boot. This is where high-level race craft comes in. In a previous article entirely dedicated to this topic, I discussed a pick and roll style technique that road racers use to gain position in traffic. We see this technique used in everything from DTM to amateur road racing with very good results. Knowing, studying and practicing race craft is your secret weapon on the race track and a wild card that will have other guys scratching their heads. 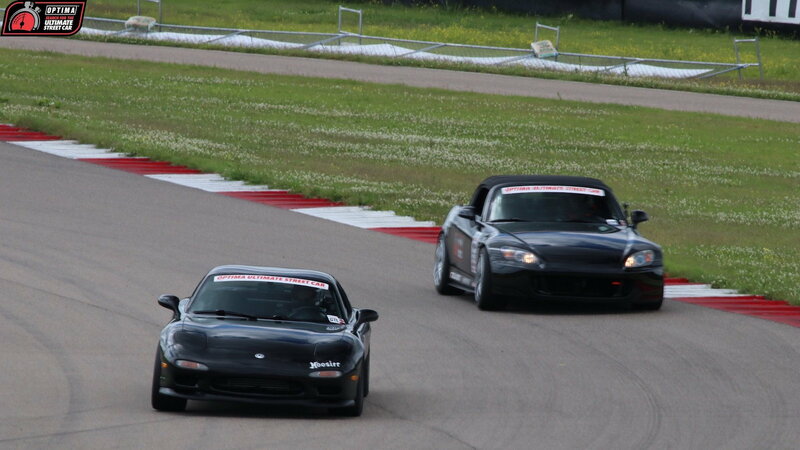 Using other cars and their physical position to your advantage is the only way to have real success on the track. If you’ve ever watched a race you can visually see who is comfortable in traffic and who struggles to use it in a way that benefits their result. It’s certainly not easy. Remembering the points made in this article will help you in your next race or open passing group. If you’re lucky enough to have a buddy who hits the track with you, talk to them about practicing some moves. Moves like pick and rolls or trying different passing techniques on the limit in a corner where it’s safe to do so. You’ll learn a lot once you get consistent, make minor setup adjustments and hone your race craft into a fine art. Master all the techniques here and you’ll have a serious advantage in any race car at any race track you chose to compete in. Whether you’re a professional or an amateur the lessons here should be noted each time you fire up the car—especially if it’s just before a wheel to wheel race—so that you can give yourself the edge you need. 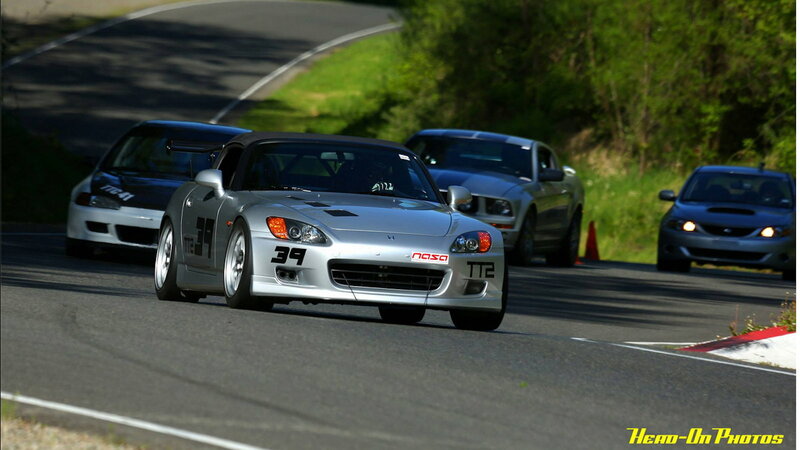 Practice hard and have fun, driving is all about out thinking the other guys!